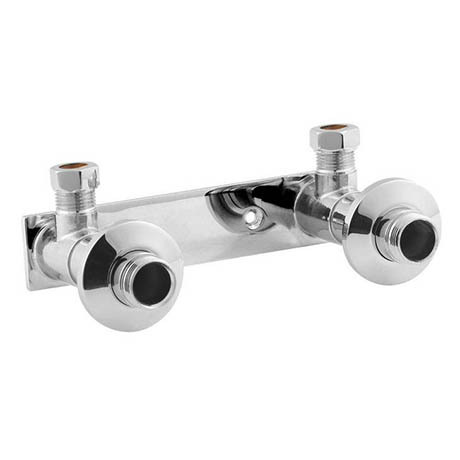 Ultra delivers the Fast Fit Bracket to be used with thermostatic bar showers. Made to a very high standard, with excellent function and beautifully finished in Chrome. Please select from our wide range of shower valve and accessories to establish an elegant and contemporary look to your bathroom.